Wait, what? MORE lip syncing? Hey Conforti, this is the best you can come up with for The Buzz? 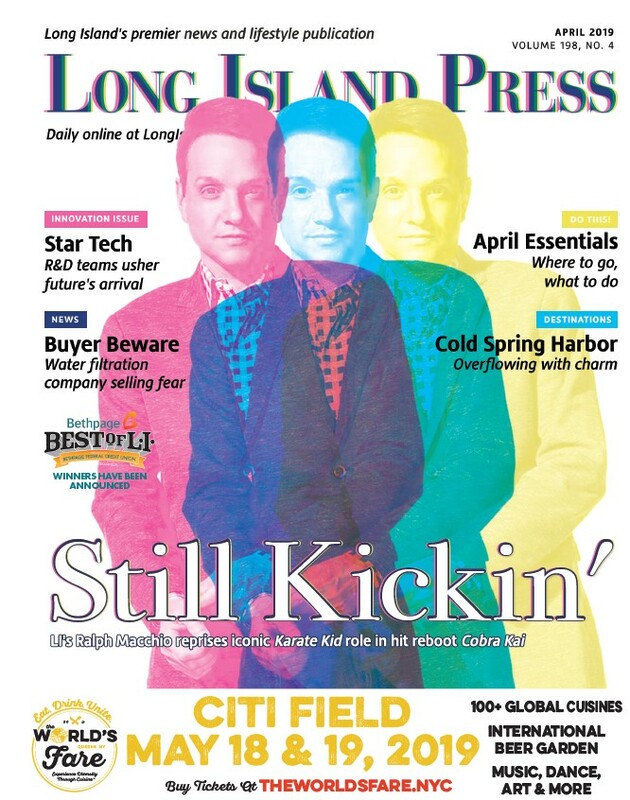 I mean, come on… Beyoncé, Bad Lip Reading, more Beyoncé… Yes, yes it’s all very good, and it makes me want to come to the Long Island Press site every day to see what you have for me, but more lip syncing? Really? And this guy? Is this really going to be worth my time? Is it going to make me smile and maybe LOL and even make a little salty tear of delight drip down the side of my face? Is it going to make me want to share it with my friends on Facebook? 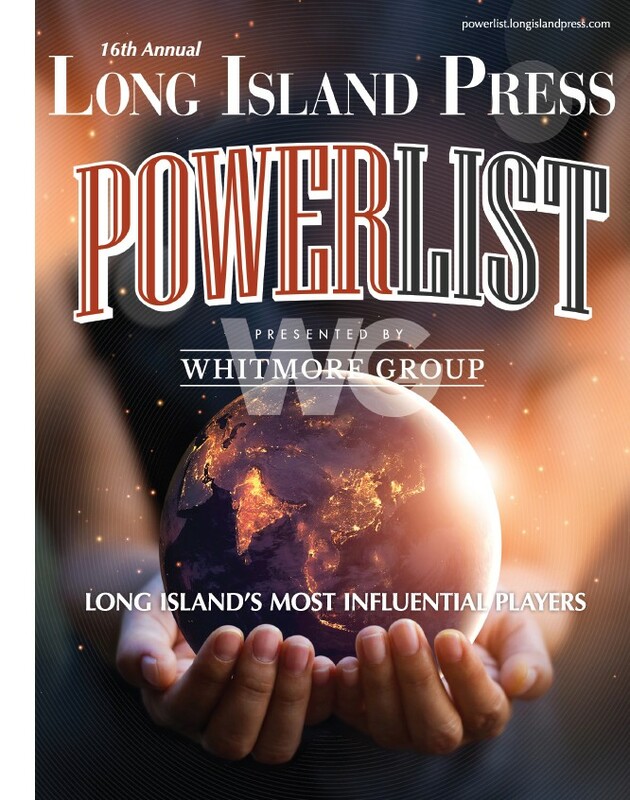 Host a “Long Island Press ‘Buzz’ item of the Day Viewing Party?” Make me want to send you presents c/o Long Island Press, 575 Underhill Blvd., Syosset, NY 11791 because TOMORROW IS YOUR BIRTHDAY?